FREEBIES and COUPONS are my favorite kind of mail. 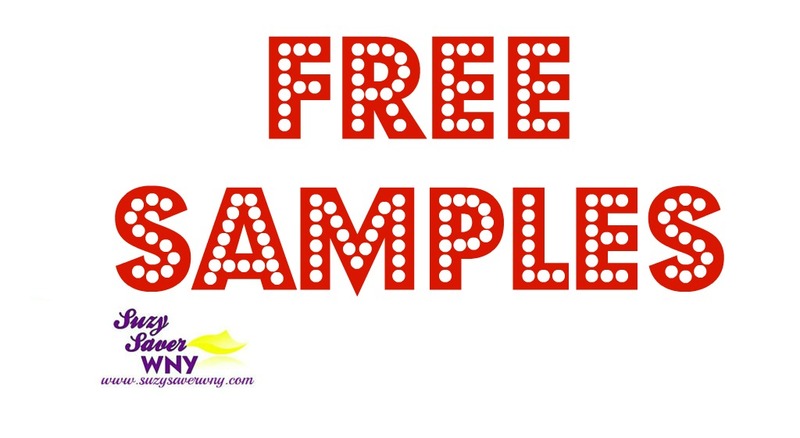 FREE Samples are a great way to try new products. PLUS, the samples often come with RARE High-Value coupons that you can use for your next purchase. If you LOVE Beauty Products, you won’t want to miss out on this offer! 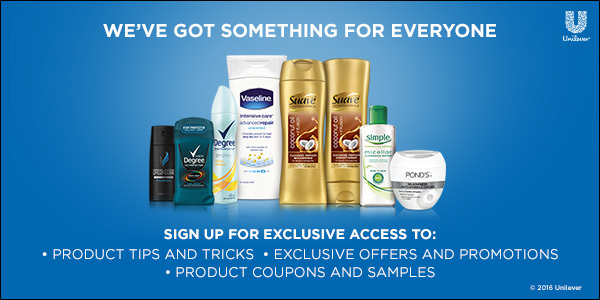 Sign up to receive coupons, samples & special offers from Unilever! Unilever manufacturers several popular brands, including Suave, Degree, Axe, Simple, Ponds, Vaseline and more! If you’ve never tried Unilever beauty products, this is your chance to try them for FREE!